Thirty years combined experience in providing the highest quality Senior Portraits in Middle Tennessee. 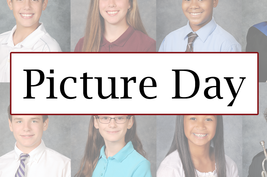 From elementary schools to high schools, we provide the best picture day experience in Middle Tennessee. The official photographer of the TSSAA. Covering events & tournaments in Middle Tennessee.